Rabbi Sally Finestone is thrilled to be joining the Har Shalom community. She comes to Fort Collins from the Boston area, where she served for twenty years as the Rabbi and Education Director of Congregation Or Atid, and as an instructor and counselor at the Harvard Divinity School. She began her rabbinic career as a Hillel director, and has worked on campuses in Cincinnati, Houston, and at Harvard. Raised in the Blue Ridge mountains of Virginia, Rabbi Finestone attended Duke University, and then attended Hebrew Union College - Jewish institute of Religion in Cincinnati for her rabbinic training, becoming the 11th woman in Jewish history to be ordained. She also holds a Masters in Hebrew Literature and an honorary doctorate from HUC-JIR, and a Masters in Theology from Harvard Divinity School. 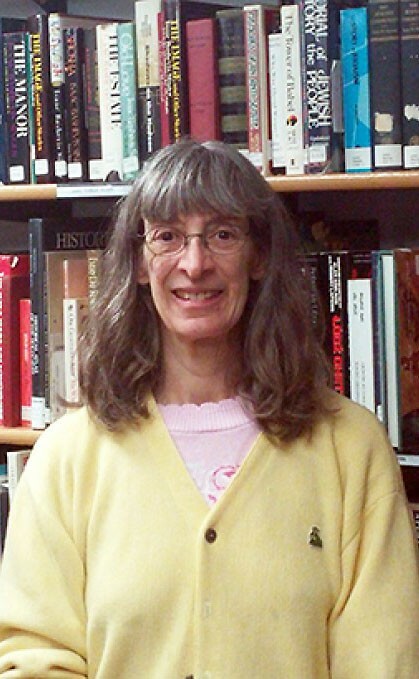 Her academic areas of interest include Biblical studies, medieval philosophy and thought, and history. A lover of classical music, dogs, and the New England Patriots, Rabbi Finestone has been married to Rabbi Boaz Heilman for almost 40 years, and they have been blessed with two children, Hannah and Jonathan. Heather joined the Har Shalom staff in 2015, but has worked in office administration for over 12 years, though this is her first time working for a non-profit organization. She is currently working on finishing her Bachelor’s Degree at CSU and hopes to continue on her slow-and-steady course to receive a Master’s Degree in Business Administration or Computer Information Systems. Heather enjoys being at home, hanging out with her kids, watching Netflix, playing puzzle and home design games, reading, finding better ways to organize stuff, and is a huge supporter of Autism Awareness due to having a child with Autism. Library Director Judy Petersen has been affiliated with Congregation Har Shalom for over 20 years. She started as a volunteer in the Library and gradually worked her way into a staff position. She is a passionate advocate for reading as a means of developing Jewish identity in children, and is dedicated to providing an up to date library with a wide variety of resources including the best in current Jewish literature and scholarship. 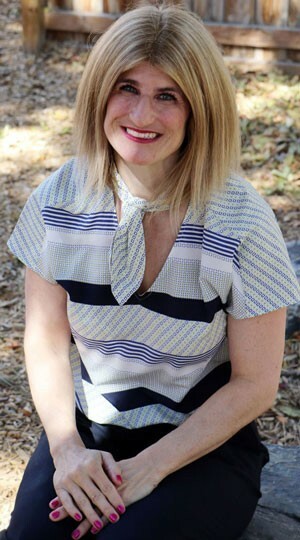 In her non-Har Shalom life, Judy is married with two post-college age daughters, is a retired Physical Therapist, is currently employed as a music paraprofessional at Wellington Middle School and participates in multiple Jewish genealogy forums. Ilene joined Har Shalom Preschool & Kindergarten in 2007 as one of the "Specials" teachers where she developed a Hebrew program for Kindergarten age children. Shortly thereafter, Ilene became a classroom Teacher and trained in the Montessori philosophy for several years before her Directorship in 2014. Ilene is passionate in celebrating all children as individuals and honored to serve the Shalomies during their essential early years of growth and development. Susan is a long-time member of Congregation Har Shalom. She first attended services here in 1994 while a graduate student at CSU. As a volunteer, Susan served on the Ritual and Education Committees, taught Torah Study, and led seders, holiday celebrations, and innovative, educational Shabbat services. She has officiated at several b’nai mitzvah celebrations and has tutored many students over the years. From 2006-2011 Susan was our Religious School director before taking a five-year detour into corporate cubicle land. Kyle has been involved in Jewish education and engagement for 12 years. He is coming (back) to us from Congregation Beth El where he was the High School Director. He brings energy and enthusiasm to the community, and he's very excited to be returning to the congregation he grew up with and worked previously as the Madrichim Director. Kyle's career goal has always been about providing students with a Jewish role model who provides positive examples, and encourages each of them to be Jewish in their own unique way.